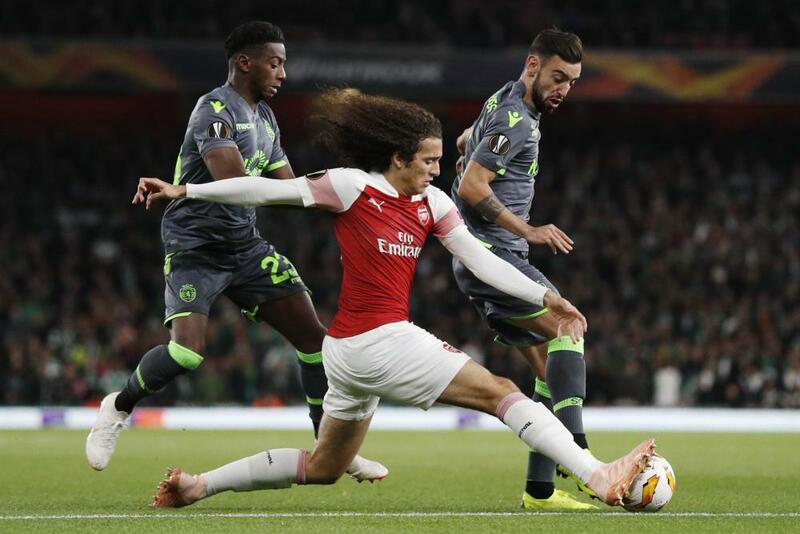 Arsenal have reached the next round of the Europa League and their unbeaten streak goes on but this was an otherwise frustrating day for them, as Sporting shut them out fairly comfortably. 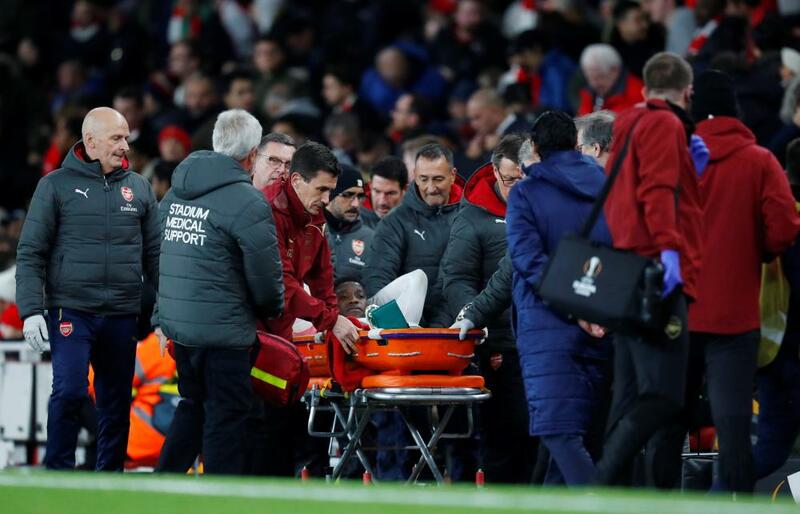 In fact, it was more than frustrating because Arsenal lost Danny Welbeck to what appeared to be a serious lower leg injury - the forward was in pain as he departed on a stretcher. They also lost Lichtsteiner to a suspected hamstring strain. 90+5 min: Cech totters out of his box to intercept a pass by Dost as Sporting threatened to strike on the counter. 90+3 min: Arsenal have at least two more minutes to penetrate a defence that remains defiant despite the loss of Mathieu. 90+1 min: Ramsey over-elaborates to the consternation of teammates awaiting a cross in the middle. 89 min: Aubameyang curls the freekick several yards over the bar. 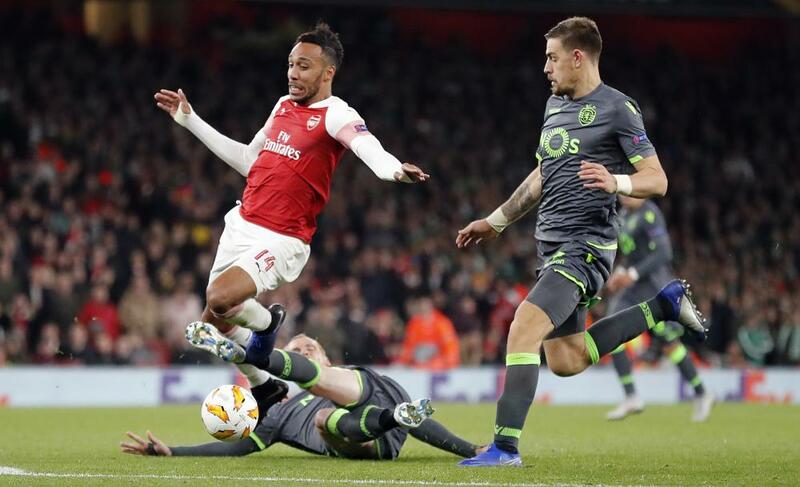 88 min: Mathieu sent off for tripping Aubameyang at the edge of the area after Sporting’s defence was wrongfooted by a shoddy backpass by Fernandes! What a calamity for the visitors, who had defended excellent up till then, with Mathieu the best of them. 86 min: Sporting continue to defend steadfastly and Arsenal still can’t find the precision or ingenuity to infiltrate them. Sporting substitution: Cabral on, Diaby off. 83 min: Iwobi finds he overlapping Kolasinac with a fine cross. 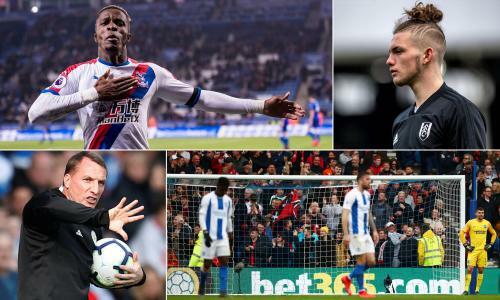 The left-back’s dangerous low cross is cut out. 82 min: Slick work by Iwobi in the box, dancing between two defenders and then stabbing a low ball towards the six-yard box. Mkhitaryan diverts it goalward but not with enough power to beat the keeper. 80 min: Kolasinac’s cross from the left is headed away by Mathieu. 76 min: No sooner had I finished writing the previous line, than Diany led a counter-attack and unloaded a powerful shot from 20 yards. It was blocked but Sporting regained possession and continued to apply pressure until winning a corner, which they wasted. 75 min: With Vorskla trailing at home to Qarabag, a draw here could be enough to put Arsenal into the next round. But Emery’s gesticulations on the sidelines suggest he wants more. They certainly don’t look like getting less, as Sporting have practically no threat going forward. 74 min: Luis booked for a decent tackle on Sokratis near half-way. 72 min: Lichtsteiner pulls up as he ran to collect a pass. That seems to be a hamstring injury. The Swiss is going to have to be replaced. Arsenal were readying Nketiah but, following Licthsteiner’s injury, will instead introduce Maitland-Niles. 70 min: It’s in matches like this that Ozil normally comes to the fore for Arsenal. 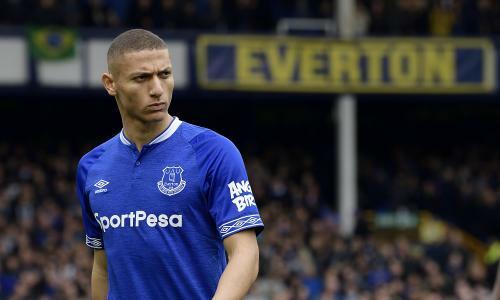 Sporting substitution: Dost on, Montero off. 68 min: Iwobi tries this luck from 20 yards but lofts the ball high over the bar. 66 min: The 6,000-or-so Sporting fans continue to party in the stands while their team continue to hold a labouring Arsenal side at bay. 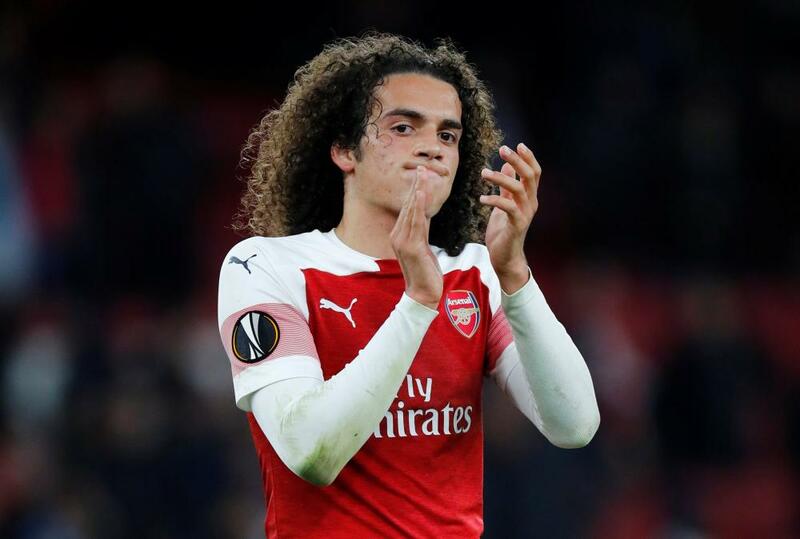 64 min: A stoppage in play so that Montero can receive treatment after being winded by a wayward pass from Guendouzi. 62 min: Smith-Rowe slips it wide to Gunedouzi, whose cross from the right is punched away by Ribeiro. Arsenal substitution: Kolasinac on, Jenkinson off to appreciate claps. 59 min: Aubameyang bangs another one into the sidenetting from a 45 degree angle. 58 min: Solid defending by Sporting to stop Mkhitaryan from breaking through. 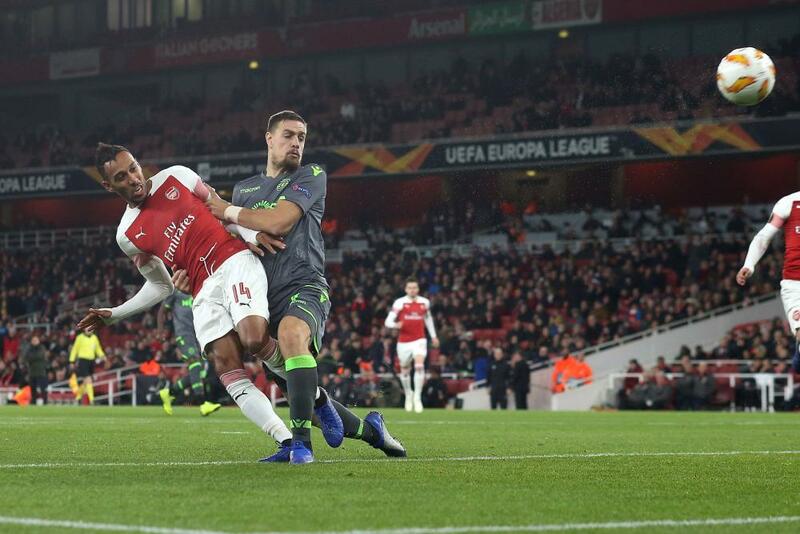 Nani collects the ball on the edge of his own box and carries it forward to the edge of Arsenal’s before Lichtsteiner puts an end to his mischief. 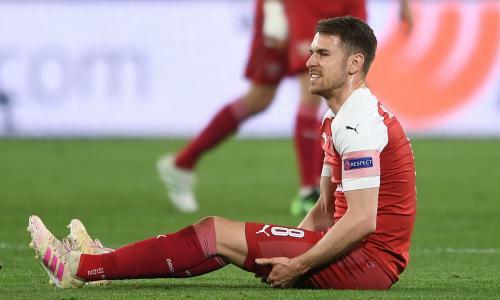 57 min: Ramsey nips a possible Sporting breakaway in the bud with a good sliding tackle on Diaby. 54 min: Smith-Rowe flies down the left and skitters into the box. Then he hangs up a useful cross towards Aubameyang, who gets a header on it but not a clean one. The ball skims off the top of his head and drops wide. 52 min: Arsenal remain on top but Sporting remain vigilant. The stalemate continues. 47 min: Jenkinson essays a volleyed blaster from 30 yards, following on from his wayward drive from similar range in the first half. This one was even farther off the target, as he actually hit it backwards towards the halfway line. Third time lucky? 46 min: Off we go again before most of the Arsenal fans have regained their seats. 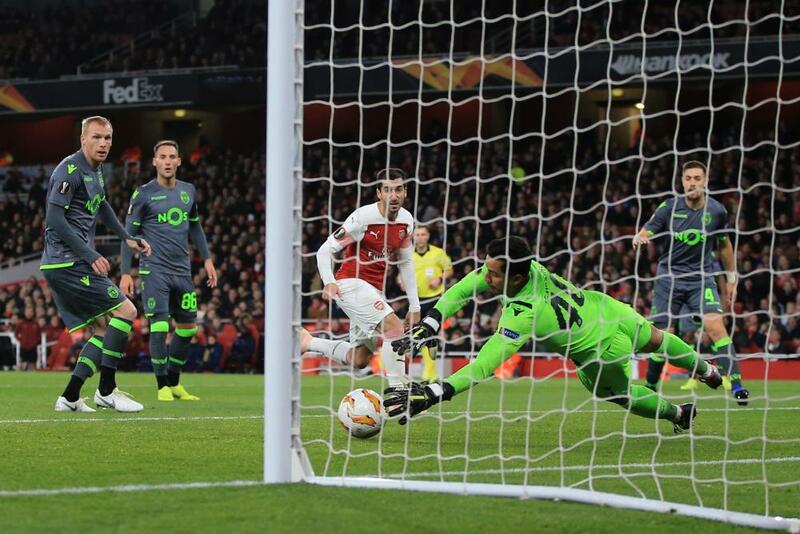 Thy nearly missed the breakthrough goal, but Aubameyang fired into the sidenetting after a cross by Mkhitaryan. It’s been dull. Arsenal have dominated but not been able to penetrate a disciplined but limited Sporting team. 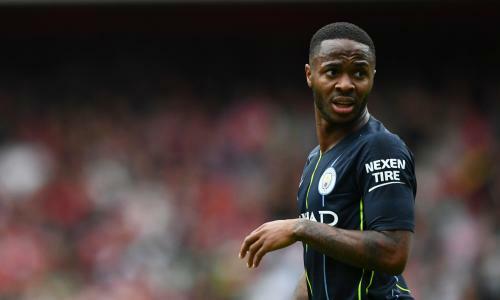 The half could be described as a non-event if not for the sad injury to Welbeck, who was carried off on a stretcher in pain after suffering a what seemed to be a serious injury to his ankle or lower leg as he landed following a header. 45+3 min: Aubameyang dinks over a tasty cross from the right. Lichtsteiner can’t get a firm header on it. 45+1 min: There will be at least three more minutes of stoppage time, most of it owing to the injury to the unfortunate Welbeck. 43 min: Sporting looked to be enjoying a rare bit of possession until Mathieu played a sloppy pass in midfield. Mkhitaryan sprinted forward before being shunted to the ground by Acuna. Freekick to Arsenal wide on the right. 39 min: Lichtsteiner has a blast from long range and gets nowhere near the goal. 38 min: Guendouzi plays a lovely ball between two defenders to release Lichtsteiner down the right. The cross by the Swiss is cleared. 36 min: Ramsey, very involved in Arsenal’s attacks, wins a corner, which is then taken short to him. But his cross is poor. 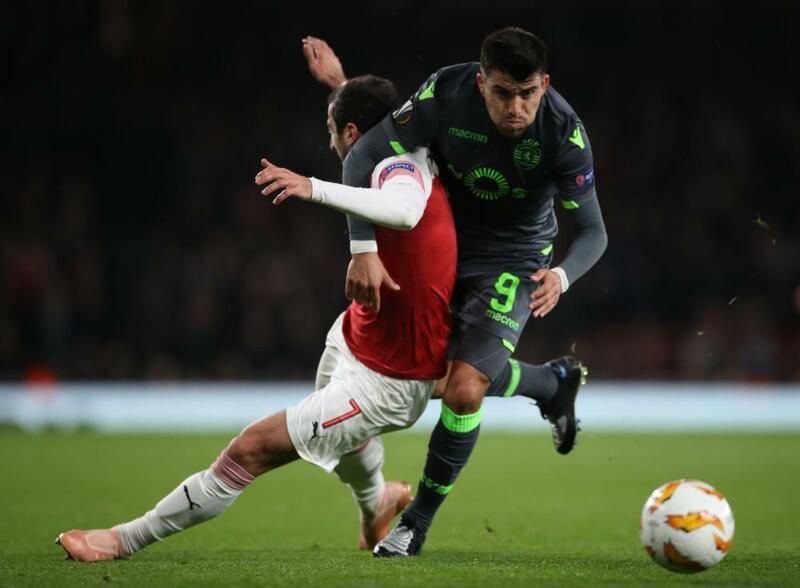 33 min: Sporting remain very disciplined as Arsenal continue to pass it around them but not often through them. Arsenal substitution: Aubameyang on, Welbeck off. 29 min: After several minutes of treatment on the pitch, Welbeck is carried from the field on a stretcher. 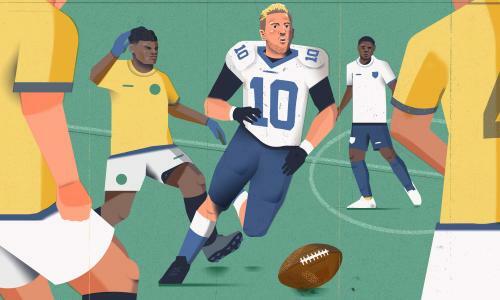 The crowd chant his name and applaud loudly, Nani, Welbeck’s former Man United teammate, runs over to offer a hand to the player, who clasps it appreciatively. No replay has been shown so it’s hard to guess at what the injury might be - a damaged ankle seems most likely - but there are obviously fears that it could be quite serious. 25 min: Lichtsteiner bends over a cross from the right. Welbeck produces another fine leap and sends his header from 10 yards towards the target. But it’s a routine save for the keeper. And Welbeck hurt himself badly on the way down. Without a replay it’s not clear what happened but he’s in real pain. Stretcher-bearers have been summoned. 24 min: Arsenal continue to dominate and are starting to find a groove that’s bothering the visitors. 21 min: Nani beats two Arsenal defenders for old time’s sake near half-way. Lichtsteiner, miffed, takes him out with a scissors tackle. The ref show the mandatory yellow card. 20 min: Freekick to Arsenal near the right-hand corner flag after Lichtsteiner fools a defender into a foul. Mkhitaryan’s delivery is headed wide by Welbeck. 18 min: Guendouzi, after a one-two with Ramsey, fires over a wicked low cross from the right. Mathieu, under pressure from Welbeck, sends it spinning towards his own goal from five yards. But a defender gets back to what it off the line! 17 min: another nice turn by Smith-Rowe, who sets off n a sprint down the right. But Acuna chases him and gets the ball back. 16 min: Smith-Rowe shuffles his feet to make room for a shot from the edge of the box, but then sends his effort skyward. Not what I meant when I suggested the game needs to take off. 14 min: This match hasn’t quite taken off yet. It’s all very low key. 12 min: Mkhitaryan wriggles free in the box and tries to dig out a cross for Welbeck, but it’s diverted behind for a corner. 10 min: Sporting attack down the right, Gasper giving Diaby a chance to outrun Jenkinson. But he was too fast for his teammates, too, so there was no one available to convert his low cross. 8 min: Iwobi releases Welbeck down the left with a fetching ball. Welbeck’s cross is not so good but he does win a corner. Arsenal take it short and eventually work it to Jenkinson, who attempts to lash it into the top corner from 30 yards. It sails into the stands. 7 min: Jenkinson, raiding forward from left-back, sends a cross towards the penalty spot but there’s no one there to meet it. 5 min: Guendouzi is caught dawdling on the ball at the edge of his own area by two sharp Sporting players. 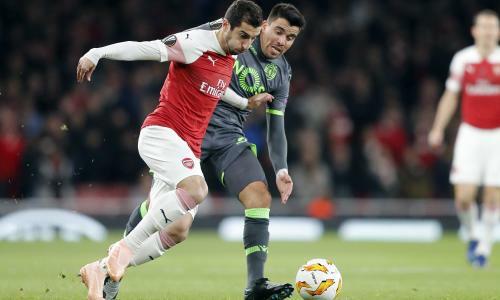 Sokratis manages to clear the danger. Moments later, at the other end, Welbeck charges down an attempted clearance by the keeper, sending the ball out for a throw-in near the corner flag. So some early sluggishness at the back by both sides. 3 min: Nani’s first involvement ends with him being tripped in his own half by Ramsey. 2 min: Arsenal have monopolised possession so far but made no inroads into the opposition, who are deployed in a good old-fashioned 4-4-2 formation. 1 min: Sporting, wearing an all-grey kit with bright lime numbers, take kickoff and lose the ball within five seconds. The teams file out of the tunnel and on to the pitch. They are greeted by warm applause by the home fans and some boisterous chanting from the away section. The attendance looks to be close to capacity. Other interesting results so far today: Rangers lost 4-3 at Spartak Moscow despite leading three times. Steve Gerrad’s side didn’t even have a man sent off, for once. 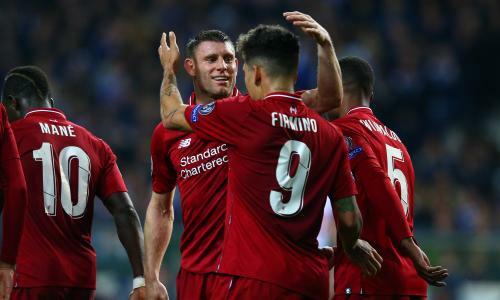 Elsewhere, Chelsea won 1-0 at Bate Borisov, Lazio beat Marseille 2-1 and Dynamo Kyiv tonked Rennes 3-1. “A Portuguese born Londoner here,” announces Tiago Marques. “Sportinguista since childhood and adopted Arsenal early on during my upbringing. Very surreal experience to witness a match between the two teams I support! Would be lying if I said I hadn’t been waiting for this for years now. 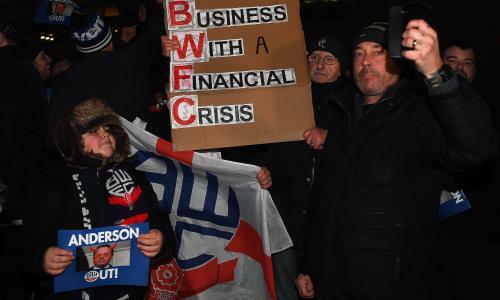 Regardless, I just hope it’s a cracker of a match! Win-win for me in the end.” Are you writing from the stadium? Are there many there like you? I’m guessing there must be at least a few. Enjoy! 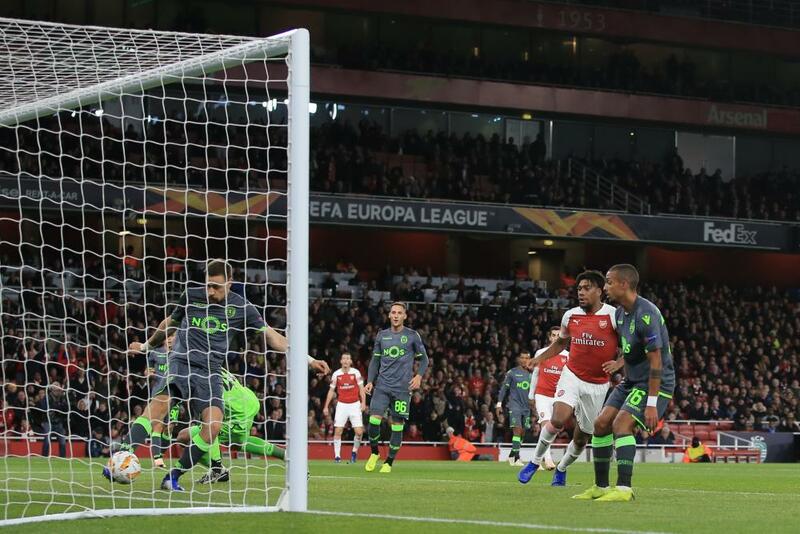 Today’s plan, as far as Unai Emery is concerned, is for Arsenal to confirm their progression to the next round of the Europa League as group winners by beating their closest rivals, Sporting. 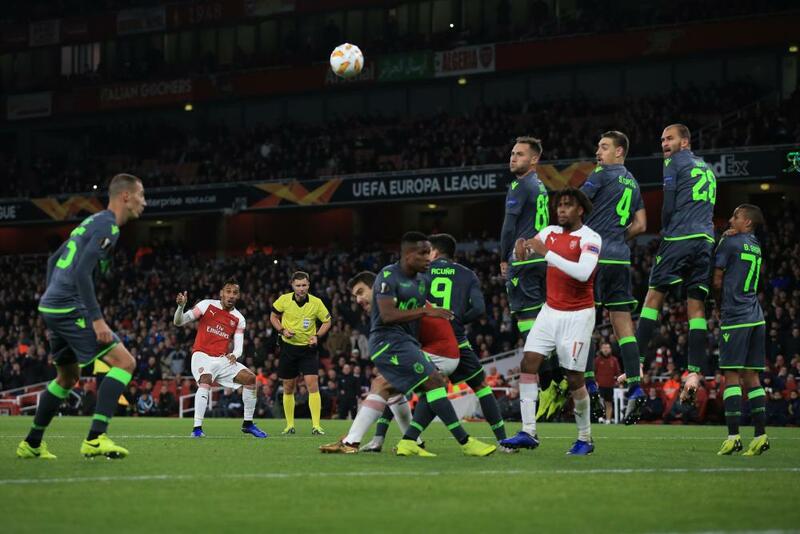 Arsenal have already downed the Portuguese in Lisbon thanks to a goal by Danny Welbeck, so victory here would make them untouchable at the top of the group by dint of their superior head-to-head record. 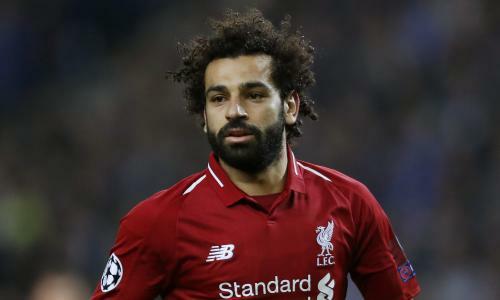 Then they could field even weaker lineups for their two remaining group games if they so wanted, though it would be a shame to fritter away an epic unbeaten record if it is still intact by then – they could stretch it to 15 matches today. Sporting are third in their domestic league but will be confident of advancing in this tournament even if they lose today. But a positive result here would do them a power of good in their bid to stay above Vorskla and Qarabag. 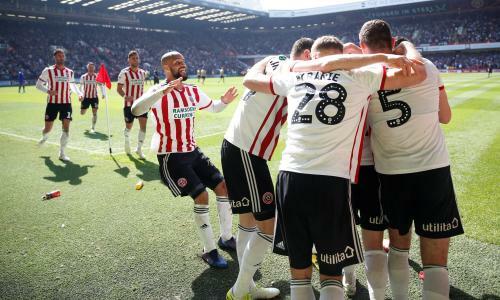 Despite their staunch European pedigree, they have been historically weak in England – except, that is, in the north-east of the country, where, in the distant past, they have beaten Newcastle and Middlesbrough (they’re also knocked Sunderland out of the 1973 Cup Winners’ Cup despite losing at Roker Park) so maybe it’s about time they did a number on a team from the capital.